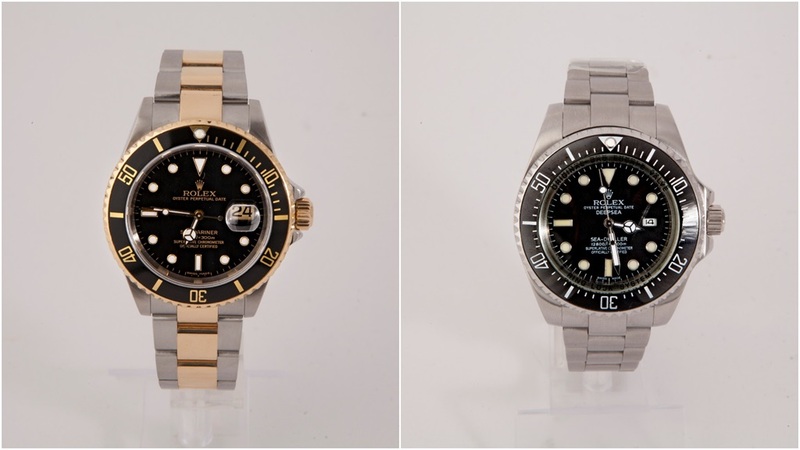 We took photos of real and a counterfeit Rolex - can you spot the difference? Now compare them both. Which one do you think is real? If you answered Image A, you are correct. The fine workings of a Rolex mean that the date has to be small for everything to work perfectly, according to William May. To compensate for this, a cyclops window, or magnifier, is added to make the date more visible. "On all Rolex models the magnification is 2.5X and the date really jumps out at you," William May said. "On fakes this is often set to just 1.5X, so the date is harder to see." If it feels light, it isn't right. 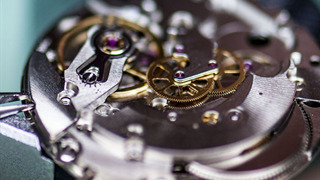 "Fake Rolex watches are generally lighter, whereas a real Rolex is made of high-quality metals, and will weigh significantly more," William May said. 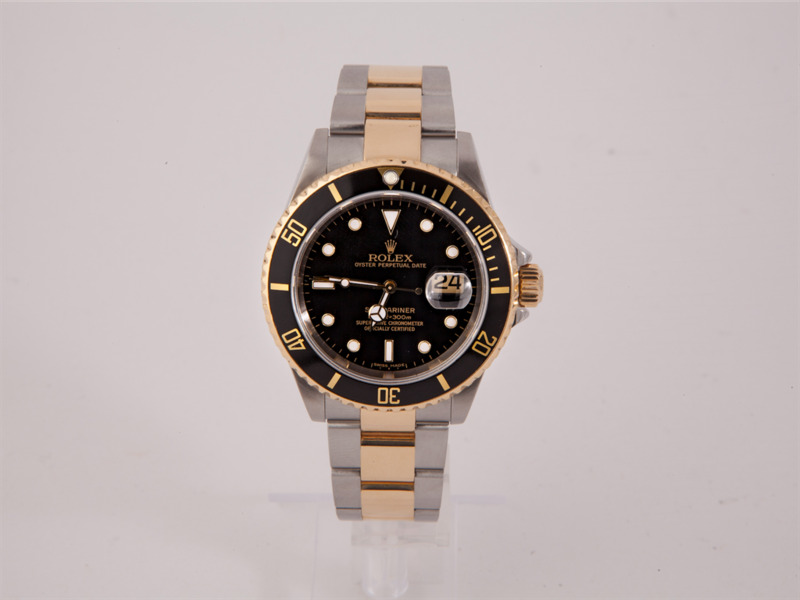 If the watch is dipped into water for a few seconds, it will not leak water into its dial, according to William May, who said that all Rolex watches are 100% watertight, while many counterfeit watches are not. 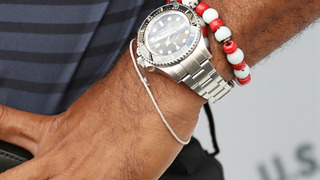 "Rolex Submariner timepieces are the only watches designed for deep sea diving, but all models are waterproof and perfectly sealed," according to the jeweller. Everything on a Rolex is made to perfection, and if you take a magnifying glass and examine all the lettering on the dial, you'll be able to spot a fake if there are any imperfections. According to William May: "The writing should be convex and there should be no bubbling." If the case back is made out of glass, plastic, or crystal so you can see the inner workings of the watch, it's most likely a fake, according to the jeweller. "There are two extremely rare Rolex models from the 1930s that have case backs made of glass. And no more. 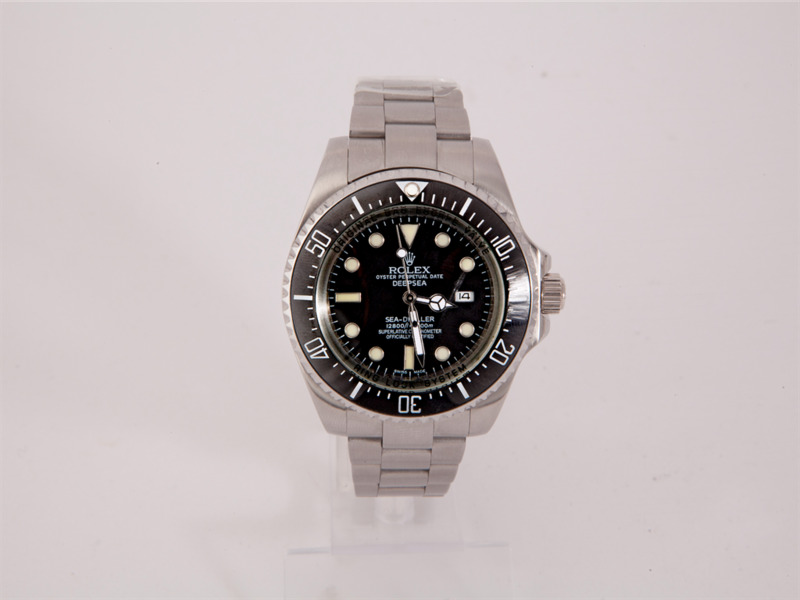 If you are buying a relatively modern Rolex with a clear case back it is a fake. You can also check for engravings - Rolex does not engrave anything on the case back's exterior, but it does on the interior." If you hear a loud tick from the watch, you've got a fake on your hands. "Counterfeiters can't often perfect the precision gears of a Rolex and a ticking noise is the tell-tale sign of this."